 Founded in 2009 with the bold model of using 100% of public donations to fund world-class cancer research, Pedal the Cause has quickly become the gateway to curing cancer – all cancers, for everyone. In this period of diminished federal funding where support typically gets funneled to already proven concepts, many potential new ideas are not deemed eligible. Pedal the Cause donations “seed” best-in-breed ideas at our beneficiaries to allow the cultivation of proof of concept and critical data. These seeded projects often turn into groundbreaking results that lead to new treatments and cures, preventions, and early detection diagnostics. Additionally, donations from Pedal the Cause make a positive economic impact in the St. Louis community as stronger research funding will continue to support this high profile and critically important segment of the St. Louis economy. 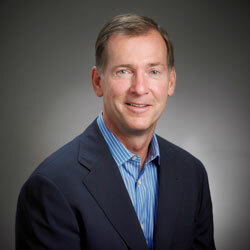 Pedal the Cause was founded in 2009 by two-time lymphoma survivor, Bill Koman. During his battle with lymphoma, Koman received treatment from the Siteman Cancer Center in St. Louis. After beating his cancer for the second time, Koman wanted to give back to the very place that had saved his life… and ensure that others entering this facility would meet the same outcome. Thus, as a member of the board for The Foundation for Barnes-Jewish Hospital, he initiated the Cancer Frontier Fund (now known as the Siteman Investment Program), with the goal of funding research at Siteman Cancer Center. Annually, the Siteman Investment Program awards grants to Washington University School of Medicine physicians to support their innovative research projects. Koman then went one step further and founded Pedal the Cause with the aim that 100% of all funds raised would stay in St. Louis and fund world-class cancer research at Siteman Cancer Center and Siteman Kids at St. Louis Children’s Hospital.